Six years ago NASA discovered the possibility of alien life within our solar system. Rwoar! 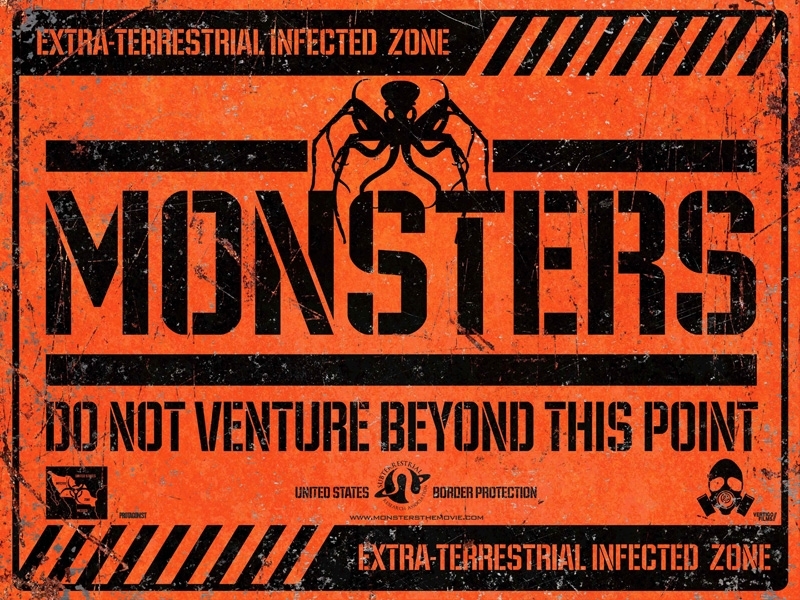 love a good monster movie.